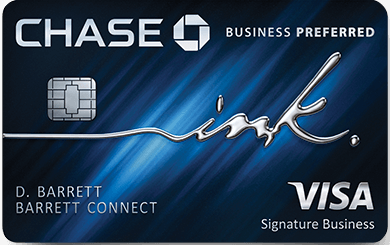 The broad strokes: You need to buy at least 7k points to receive a 100% bonus, and then you’re off and running. The price per point? Let’s break it down. If you were to buy the maximum 100,000, you would receive a total of 200k points for an effective purchase price of $0.005 per point. That is their best ever. I’ve listed a couple different ways that this can be beneficial to you ( other than shoring up an account), but as with any point currency, I never recommend speculatively buying points. You only have a few days to take advantage of the 100% bonus. Ends on March 22nd. Buy points to get a room at a reduced rate. I’m going to be touring Jordan and the Intercontinental Aqaba is in a great location to check out Wadi Rum for the day. It runs 25k a night, or $125 with the 100% bonus promo. ( If you have a 10% Ambassador renewal and 10% back on the old IHG Select, you’re getting a steal at 20k). Compare that to the 144 JOD rate which, after you factor in taxes of $20 JOD, you’re checking out at $225. Simply buying the points will save you almost $100 a night. Remember, award nights booked in accounts associated with Chase’s new IHG Premier card get a 4th night free when booking. Like the Intercontinental Singapore, normally 50k a night. This hotel easily reaches $400 a night in peak, but with buying points you could get 4 nights for just $750. Great deal. Previous Article Using Amex points for a Fine Hotels and Resorts booking vs transferring to the partner program.